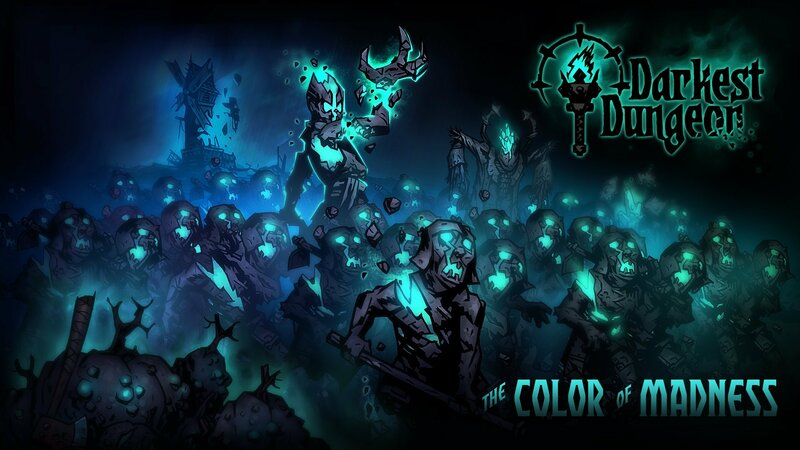 The Color of Madness is the third big DLC for Darkest Dungoen and it adds some alien influence into the game. THe Farmstead is a new region. Endless Quest is a new horde like mode where you try to survive as long as possible against waves of new and old enemies going closer to the crash site of the Comet. The Miller is a new enemy faction and the expansion has new trinkets available for purchase. The Miller, The Thing From the Stars, and the Comet itself are three new bosses available in the expansion alongside a huge soundtrack update with new music. The DLC is available for $4.99 from within the game. There is also a free DLC hero class available with this update called The Musketeer. If you’ve still not picked this up for your iPad for some reason, now is the best time to get in on the action. I can’t believe the base game that costs $24.99 on other platforms launched for just $4.99 on iPad. It is currently available for only $0.99 on the App Store. All DLC is available via in app purchase.